Excursions beyond the school property are an excellent way to enhance each boy's education and bring school subjects alive. 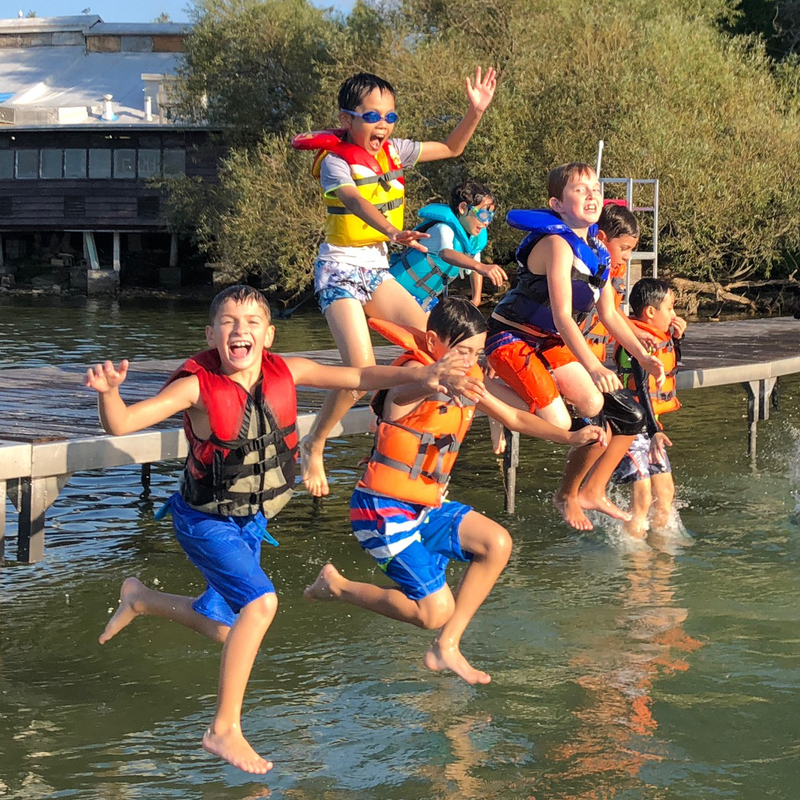 These range from day trips to locations within the GTA (Greater Toronto Area), to overnight stays farther afield for boys in Grades 3 and up. Senior boys are invited to participate in week-long excursions, including a wilderness adventure experience. The Experiential Learning Program is purposefully designed and scaffolded to build boys’ leadership skills and character strengths throughout their years at SHS. With each grade, boys receive more challenging learning opportunities that enable personal development. Hear what teachers and boys say about the overnight trips from Grades 3-8. No matter how long or short the trip, in-class preparation and follow-up activities correlate the experience with the curriculum. Trips in the higher grades contribute towards character development by challenging the boys and testing their leadership skills with faculty supervision, allowing boys to push themselves beyond the possibilities of the classroom setting. 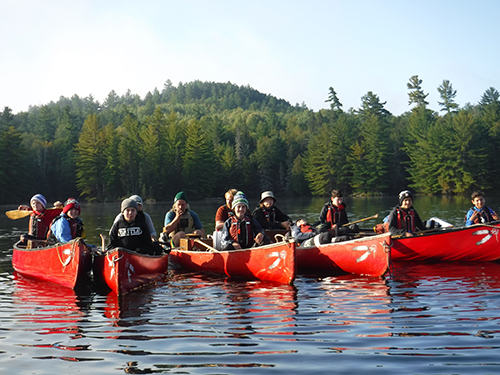 Grade 8 Trip to Temagami: boys and teachers describe the learning experience. The following are examples of overnight excursions, which provide important opportunities for boys to experience enriched academic, social and emotional development over an extended period of time.